Join as a Family if you have more than one person in your immediate family who wishes to join SCAA as a unit. For one low annual payment of $30, your whole family will have opportunities to participate in SCAA events. 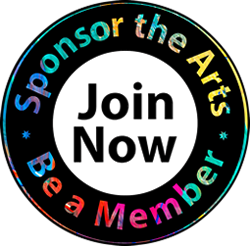 You will be able to say that your family proudly support the arts in the South Cobb Community! Join as a Family Member today!